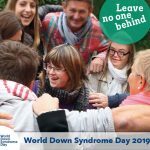 EDSA brings together organisations from across Europe, sharing information and promoting collaboration to improve life for people with Down syndrome and their families. 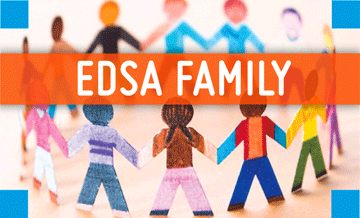 If your organization would like to join EDSA, you will find information here. 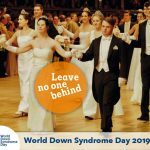 Or you can contact us.